Students in Champaign, Urbana, Savoy, and Thomasboro once again have access to the safest routes to walk or bike between their homes and their schools. That’s because the Safe Routes to School (SRTS) Maps, or Safe Walking Route Maps, have been updated for the 2017-18 school year by the Champaign Urbana Urbanized Area Transportation Study (CUUATS), an RPC program. CUUATS has now produced the SRTS maps for 30 years, working with the Champaign Unit #4 School District, Urbana School District #116, and Thomasboro School District #130 to make sure the maps are accurate and beneficial to families. Students, parents, and school personnel now have access to the 2017 Safe Walking Route Map guidebook. Lewis points out that the SRTS maps focus on the neighborhoods around each public elementary and middle school in the three districts, but if families live further from their schools, additional features are noted to encourage them to park and walk to school. These features include parks near schools where families can park and walk to school, or other designated Park & Walk locations, such as churches. Maps are also available in Spanish for schools with a large bilingual population. These include Booker T. Washington Elementary, Edison Middle School, and Garden Hills Elementary in Champaign; and Dr. Williams Elementary and Leal Elementary in Urbana. 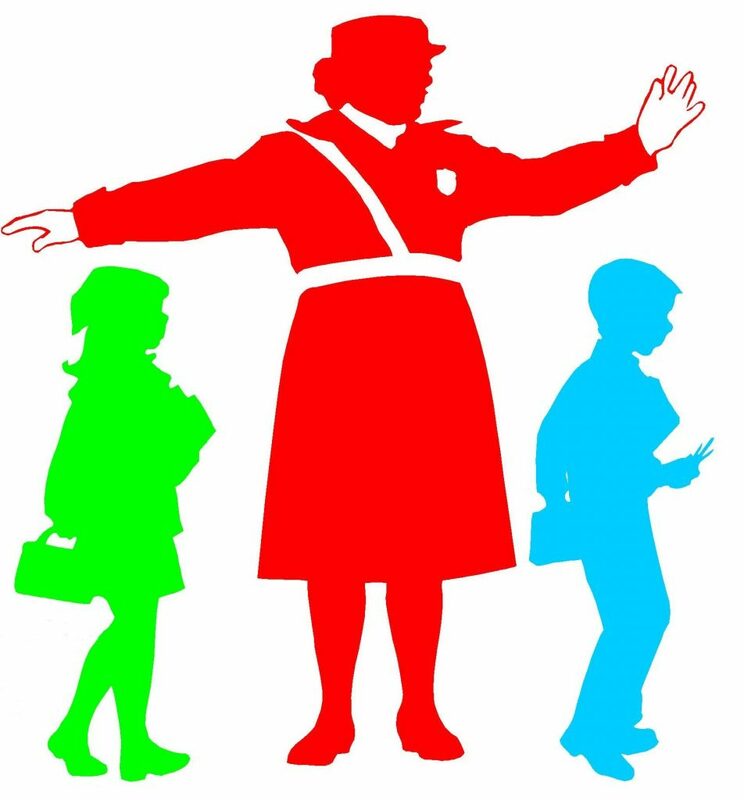 In addition to the SRTS maps, the website offers walking and bicycling safety tip sheets reminding walkers, bikers, and drivers about the behaviors that will keep everyone safe between home and school. Some of the individual school maps also include the rules about walking and bicycling to that school. Lewis says families are encouraged to, if possible, use the maps to try walking or bicycling to their school before the school year starts to see what route works best for them. CUUATS staff analyzed a number of factors to determine the designated safe routes, including sidewalks, crosswalks, pedestrian-related signage, presence of adult crossing guards, the number of lanes crossed, traffic volumes, stoplights or stop signs, and posted speed limits. Is this being mailed out directly to school families? No, but if you’d like for RPC to mail you a printed copy, please send your address to glewis@ccrpc.org.